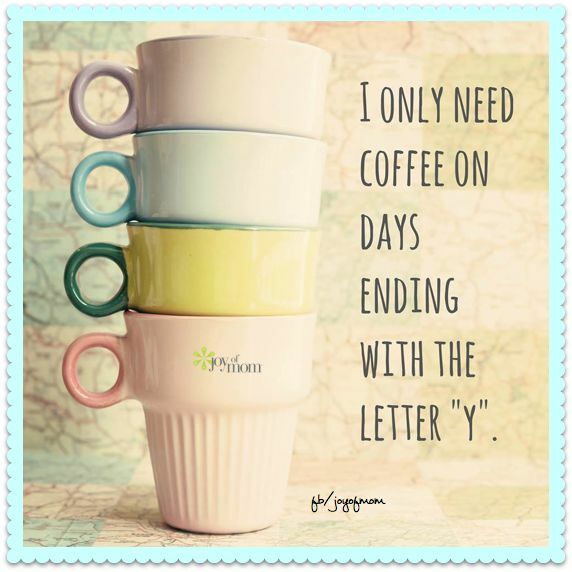 Some might say it is essential. We believe it is even more so when your baby is up for the majority of the night. So. I have made sure that we have some fantastic coffee at The Kidz & Co, we have sourced a beautiful espresso coffee machine from Italy and of course our coffee wouldn’t be complete without a brilliant brand of bean. Our coffee comes from the beautifully named, ‘Cool Beans Coffee,’ and the taste is just as beautiful as the name. At The Kidz & Co we provide you with whatever coffee you so desire, may it be anything from an Americano to a skinny vanilla iced decaf latte and if you’re in a rush, all of our drinks are available to take away. We have selected to use the fantastic brand ‘Teapigs’ for our cafe, we shall be serving, Everyday Brew, Earl grey strong, Peppermint, Super Fruit, Lemon & Ginger as well as Mao Feng Green Tea. Real whole leaf tea, no dust in sight! We shall also be serving some of the award winning organic juices and fizzy drinks range from ‘Heron Valley.’ We serve Organic Sweet Apple Juice, Pure Orange Juice, Apple & Pear Juice, Elderflower Fizz, Cranberry Fizz and Fiery Ginger Beer.